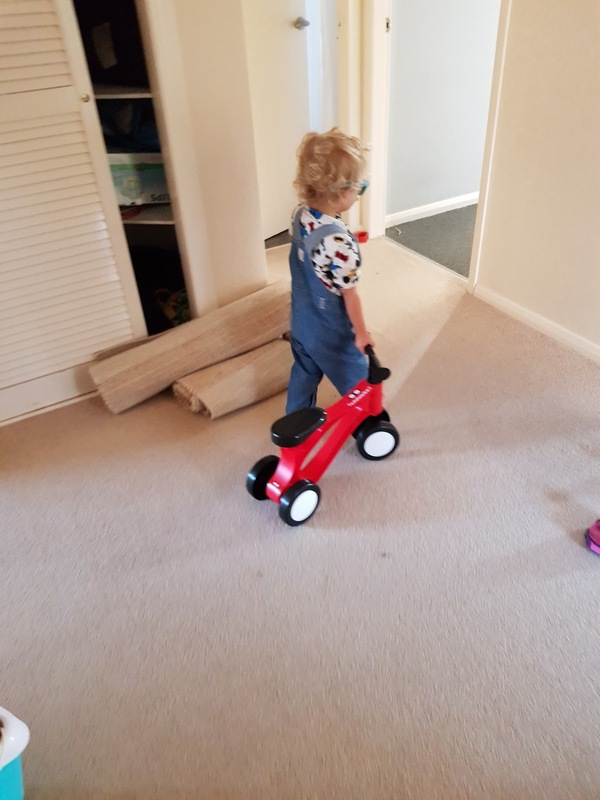 When you have a bigger sister, who is only 20 months older, finding new toys that she doesn’t already have gets a bit harder so when I was given the chance to review a Toddlebike2 for Fraser I thought why not. 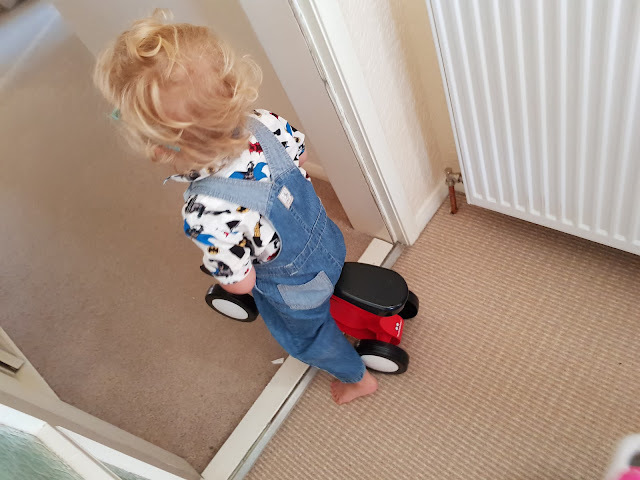 Although Fraser has a balance bike already he has certainly taken to the toddlebike more and uses it a lot more than his balance bike. The Toddlebike is known as a pre-balance bike and Fraser certainly seems more confident on it. On first impressions, when it was delivered, me and my husband were a bit concerned that we had been sent an empty box to review. Weighing in at 0.8kg (which they claim is four times lighter than the lightest balance bikes) it was easy to understand why we thought this. It really is light as a feather! This makes it great for whizzing round the house and means little ones can lift it if it topples or even just when they get tired being on it. It also comes preassembled so there is no delay in being able to jump on and have a shot. We got this in October when F turned 2 and he took it immediately. He loves using it in the house (as does his almost 4 year old sister). It has been well used (and at time abused) and still looks good as new. 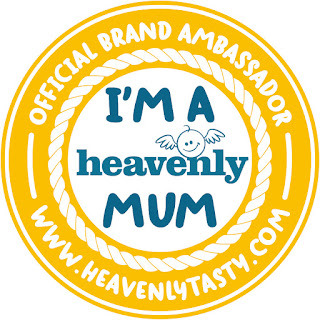 As it comes with a three year guarantee you don’t have to worry about a toddler treating it like, well, a toddler. For the first few months of playing it F would go round the house on it, slowly, having great fun but we have actually had a few nice days recently and he has loved going on his “very fast bike” in the great outdoors. Of course this involved going through puddles and mud. Nothing to worry about since the bike can be easily cleaned. Although he can go his balance bike if he has a choice he will choose the Toddlebike2 every time. I think he just likes having the extra stability from the four wheels. Oh and did I tell you one of the best bits about this bike (beyond how easy it is to use and how much the kids love it?) - the bike only costs £23.95!!! So much fun and something that will be used lots and it only cost that! We were sent a Toddlebike2 for the purposes of this review but all opinions are mine and mine alone. They are great! Fraser loves it and I imagine Oscar will too!